हिन्दू कौन ? 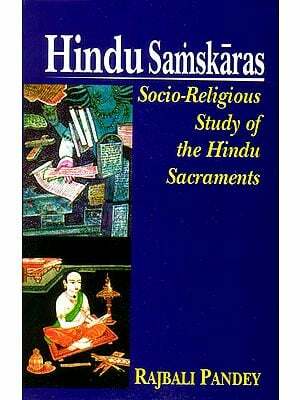 : Who is a Hindu? Books > Hindu > हिन्दी > हिन्दू कौन ? 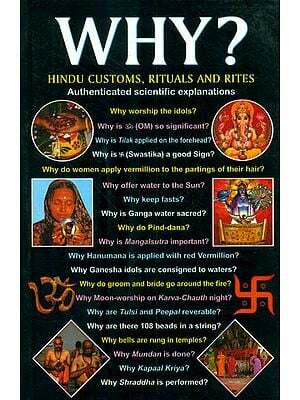 : Who is a Hindu?